Serving Eagle Rock Since 1979.We stand behind our work. BBB rated. Licensed, Bonded and Insured. Do you have water damage in Eagle Rock? We can help with that too. 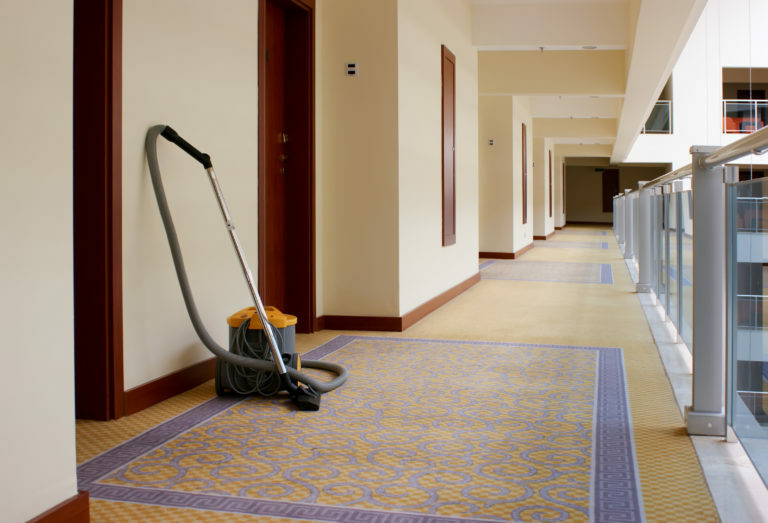 Commercial Pre-vacuuming – We use a truck-mounted unit that is 5-7 times stronger than a commercial vacuum. 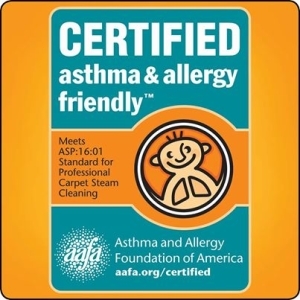 This allows us to release allergens embedded in the carpet outside instead of inside like normal indoor vacuuming systems. Truck Mounted Hot Water Extraction with Rotary Cleaning Technology – Your carpet is meticulously hot rinsed and flushed with the most advanced cleaning system to date. 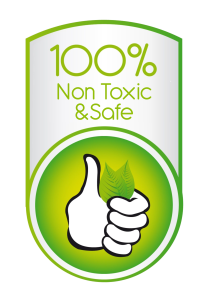 Spray Protectant – After a thorough cleaning, we apply this to protect the freshly cleaned carpet from dirt and staining. Fast drying – Your carpet has been cleaned, but you cannot walk on it for several hours…NOT with us! 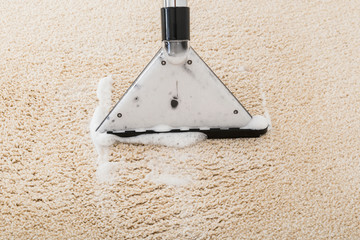 We utilize a fast-drying strategy that leaves your carpet ready for use as soon as we are finished. Are you in Eagle Rock and have a classic oriental rug? 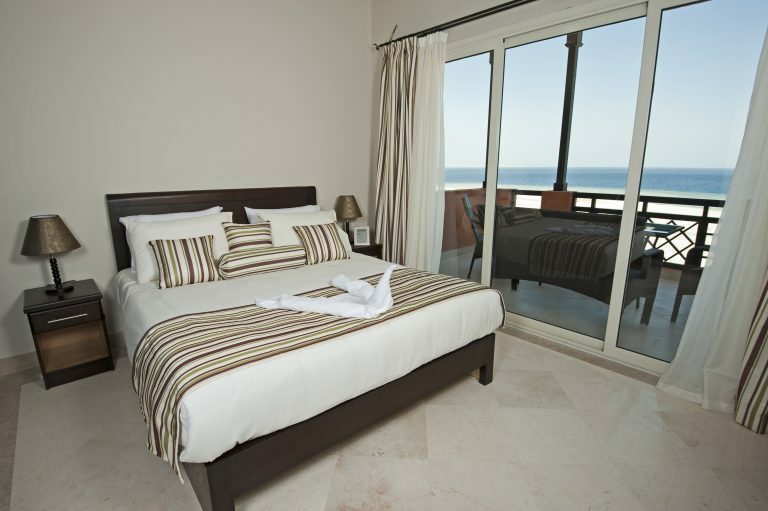 The best way to care for it is through regular professional cleaning. 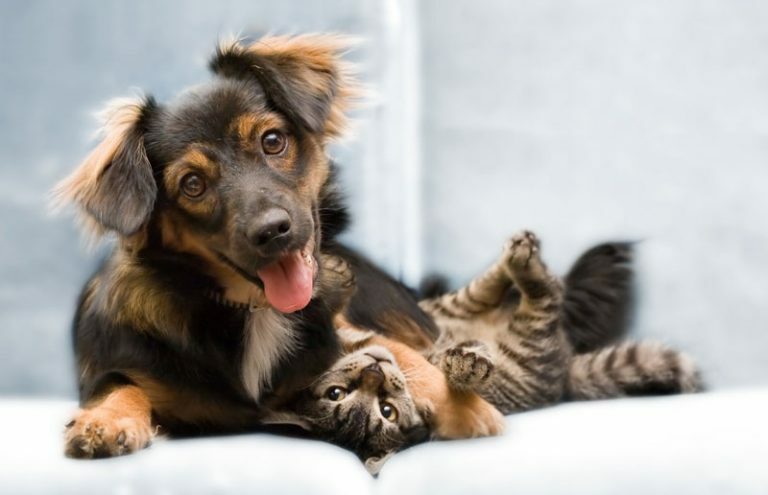 AAA1 Carpet Care has a well-establish reputation for safely cleaning oriental rugs. In fact, the Better Busiiness Bureau rate us as an A+ service provider and we hold certifcations with SERVIZ and the IICRC. Caring for your upholstery involves systematically cleaning it. 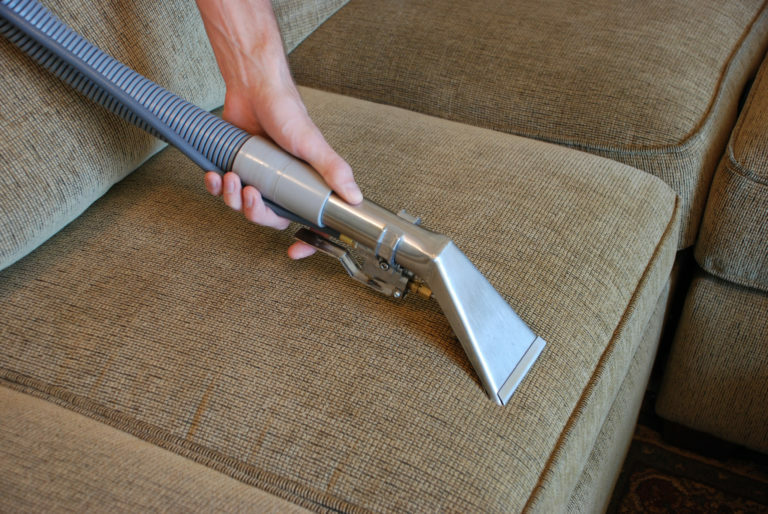 Our approach to upholstery cleaning is nothing less than a “systematic” process. 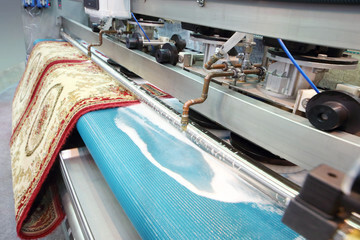 Our professionals are trained to carefully and meticulously clean upholstery to maximize its lifespan. Call us today for a quote. Tile and grout can be difficult to clean, especially if you are seeking to clean your flooring to reveal its original luser. Many homeowners settle for partially clean tile and grout as the years go by. With us, you won’t have to! 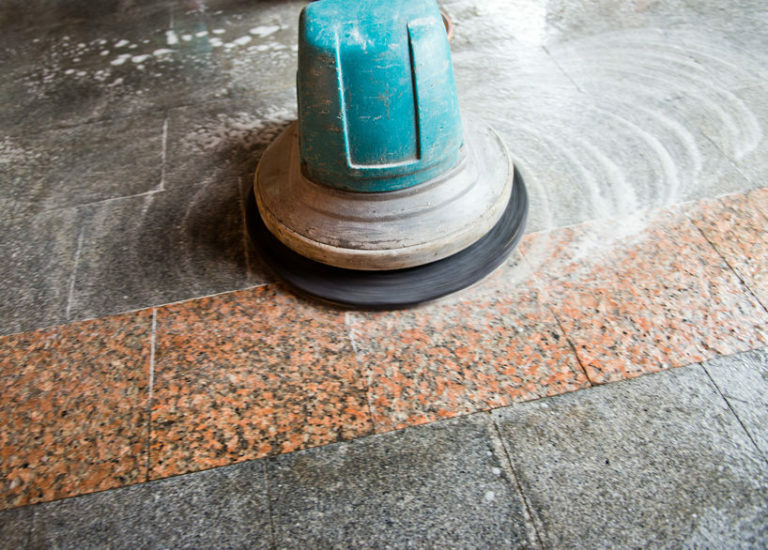 AAA1 Carpet Cre performs deep cleaning of tile and detailed cleaning of grout. 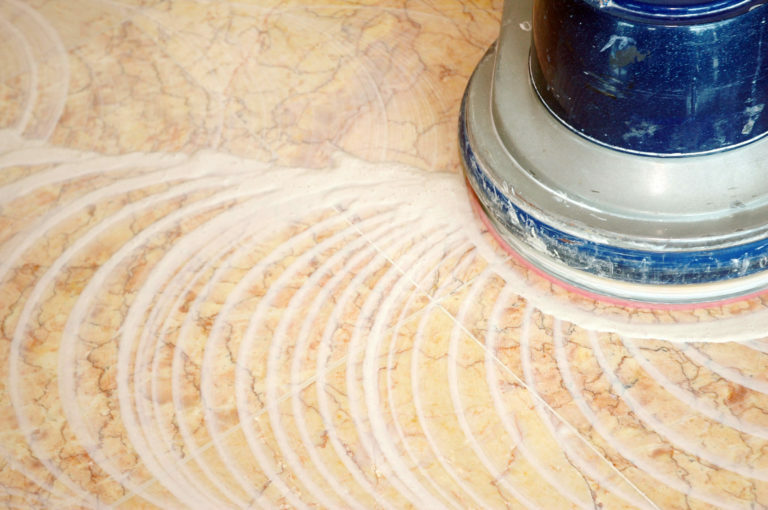 You’ll think your floor are new after having our service! AAA1 Carpet Care can answer any questions that you may have. Give us a call or schedule an appointment for us to visit you in Eagle Rock. 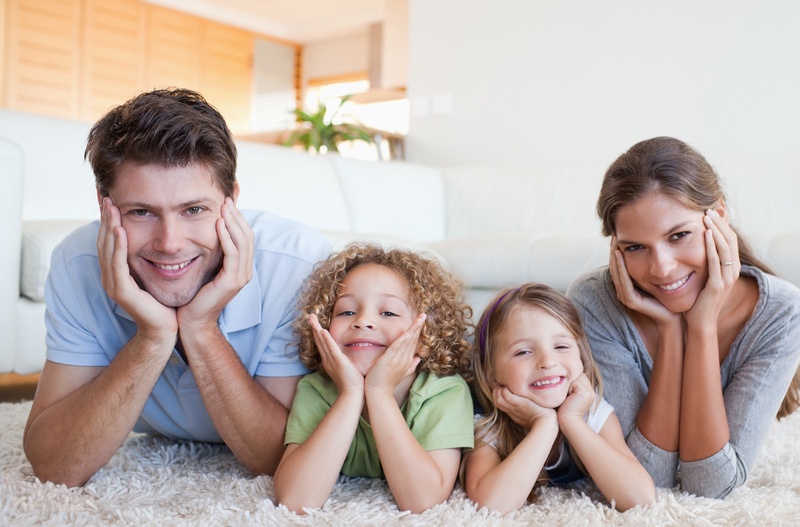 We offer free in-home evaluations so that you can get an estimate of what needs to happen to clean your carpet properly. 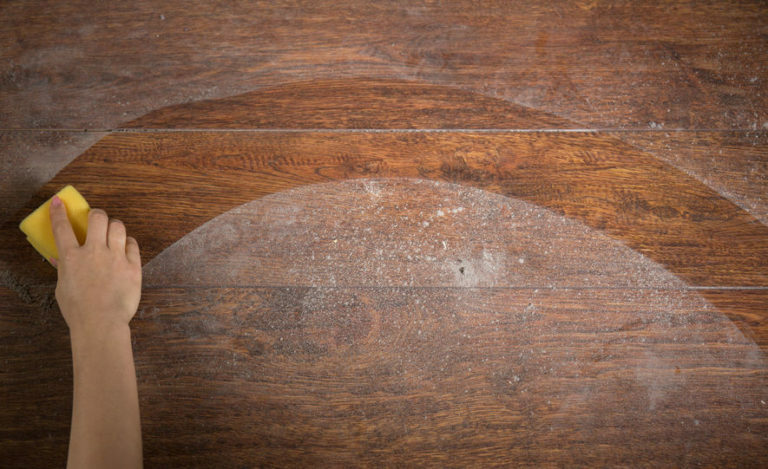 We clean, refinish, and buff hardwood floors, as well as strip and re-wax tile floors.